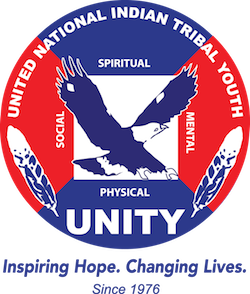 National UNITY Council Executive Committee application – UNITY, Inc. Applications for the National UNITY Executive Committee are now open. If you are interested in becoming a representative for your region on the Executive Committee, complete the application by 5:00 PM (PST) on June 8, 2018. Remember, your youth council must be in good standings in order for your name to be on the ballot. For individuals not in a youth council, you must be in good standings as well. If you have any questions, please contact Joshua at [email protected] or call at 480-718-9793.